Are you struggling with quick and healthy snack options for your toddler? Is your child getting bored with the same snacks in rotation, day after day? We know you face the daily struggle of coming up with tasty snack options that are healthy and need minimal time. But what’s the solution? How do you find a whole lot of ideas and recipes for toddler snacks? You could ask your mom friends or Google up snack ideas or check out Pinterest. There is no shortage of snack ideas, but going through the flood of recipes on the net is a hassle in itself. 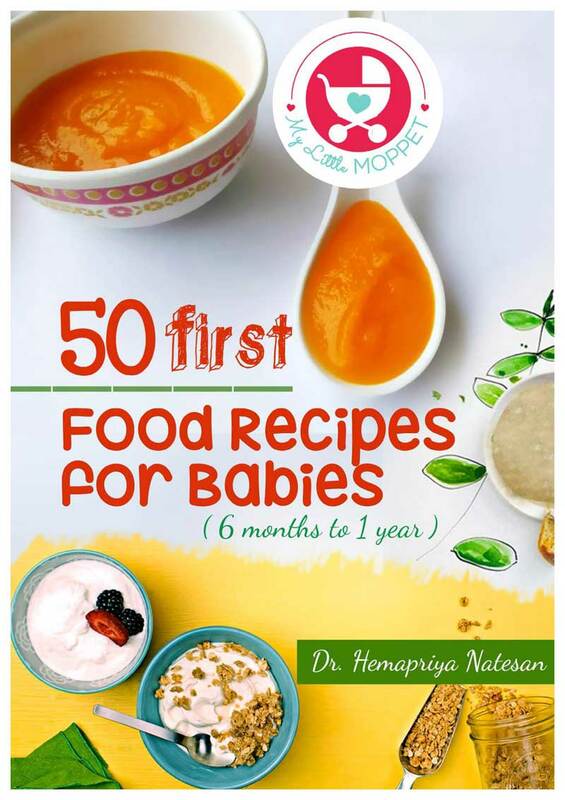 The recipes will be all over the place, in different formats, and may require ingredients that may not even be easily available in India! 3) With readily available ingredients? Most importantly, all of these recipes are mom-tested and toddler-approved! 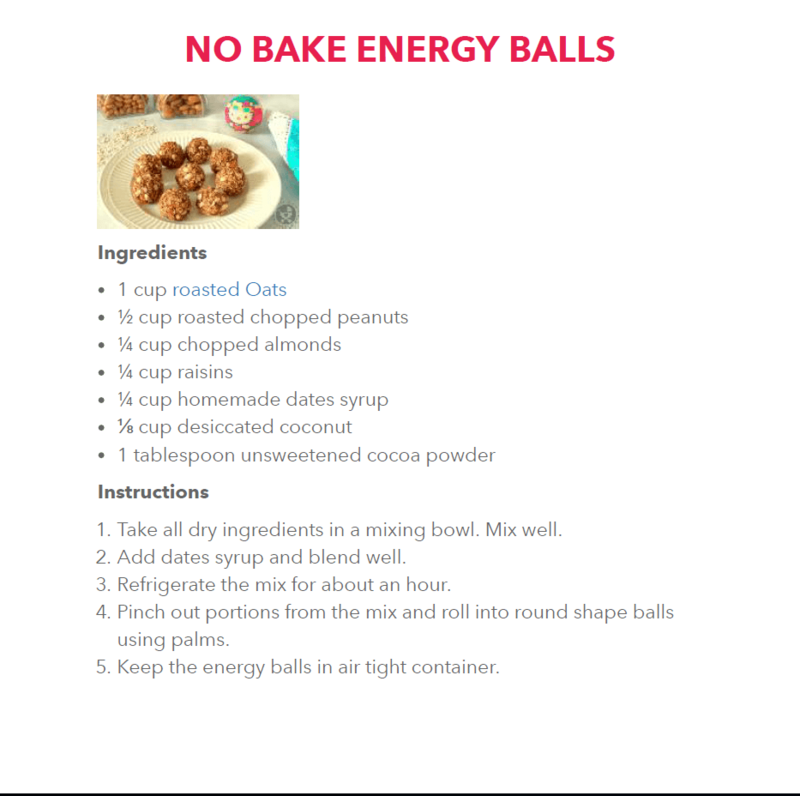 Download this fully-loaded, FREE e-book and get amazing snack recipes! 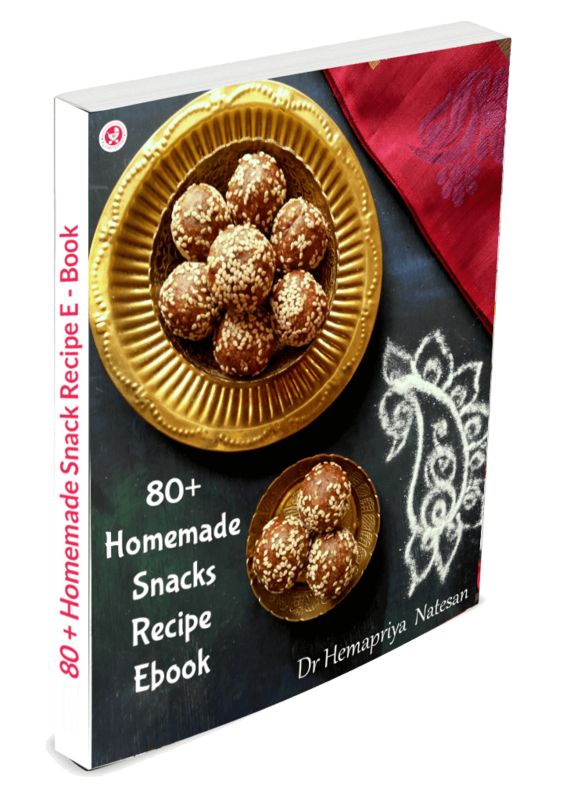 Why should you download My Little Moppet’s 80+ Homemade Snack Recipes e-book? With 80+ ideas, your child will never complain of getting bored with the same old snack! 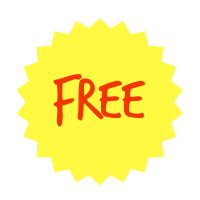 This whopper of an e-Book is absolutely FREE! Check out these awesome recipes too! Our inspiration: Moms like you who worry about searching new snacks for your kids that are nutritious for their moppets! Surprise your toddler with a new, fun snack this evening, download the FREE e-book now!